A volunteer team dedicated to saving lives. 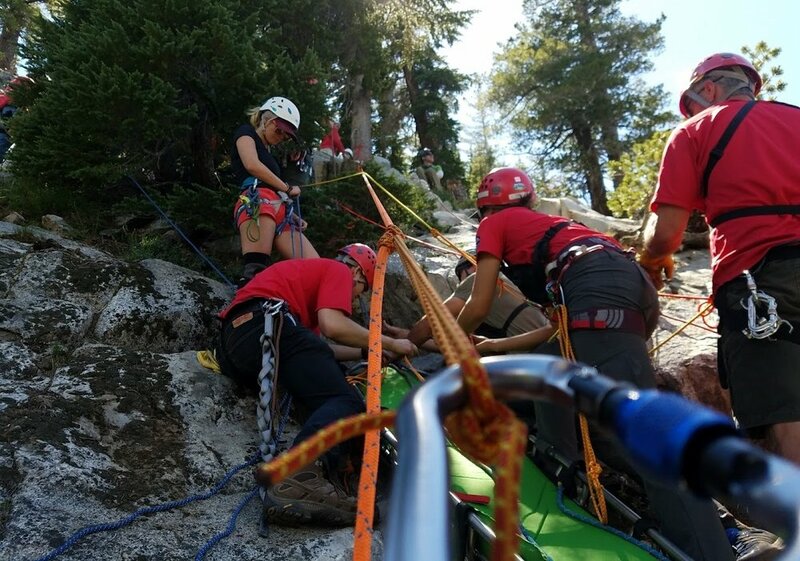 Able to deploy 24 hours a day, 365 days a year, in any weather, Mono County's Search & Rescue Team is dispatched by the Sheriff for emergency services. Where the roads stop, we begin. If you love the mountains and want to help others, we'd love to meet you.